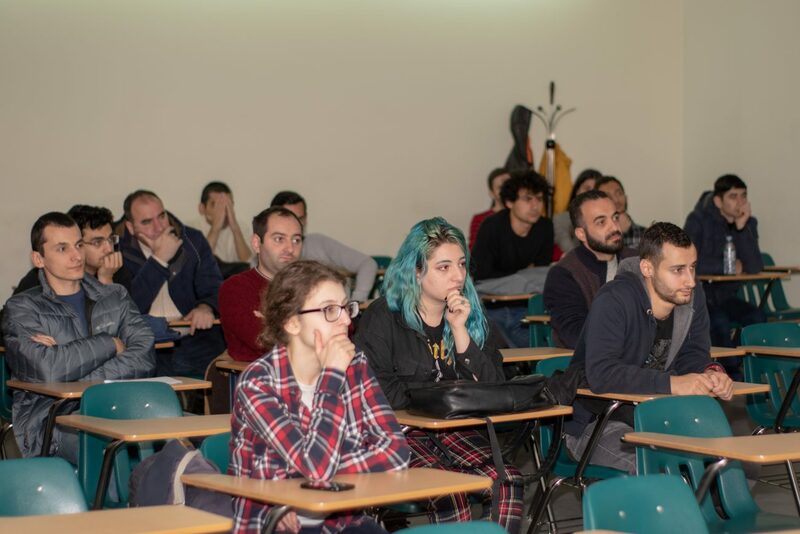 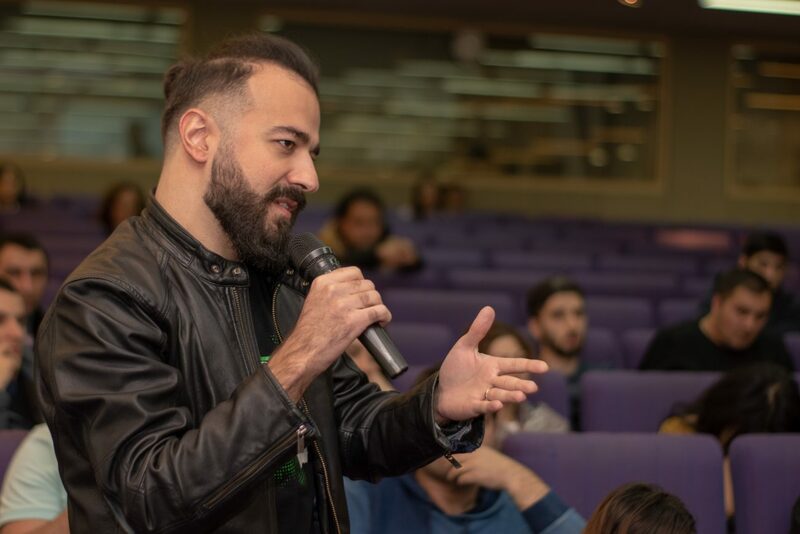 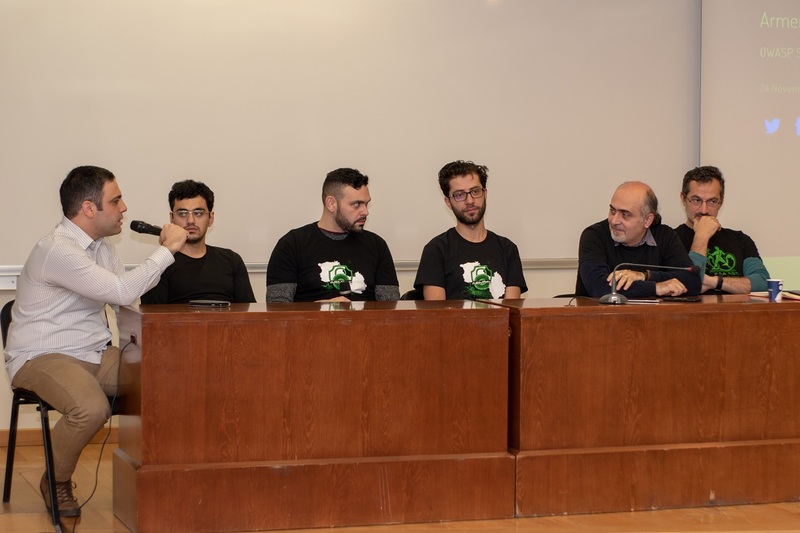 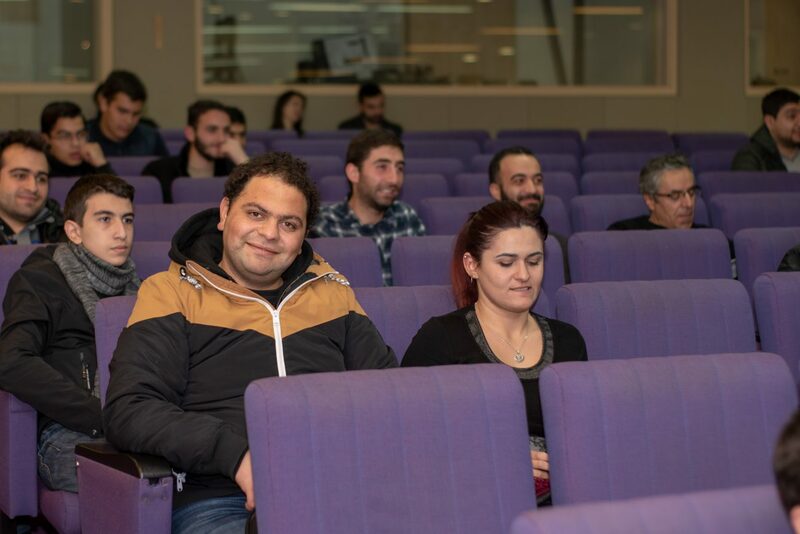 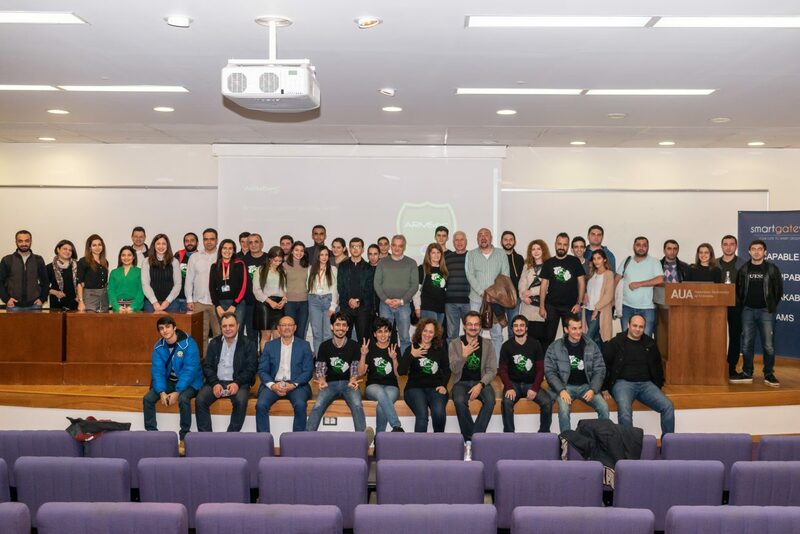 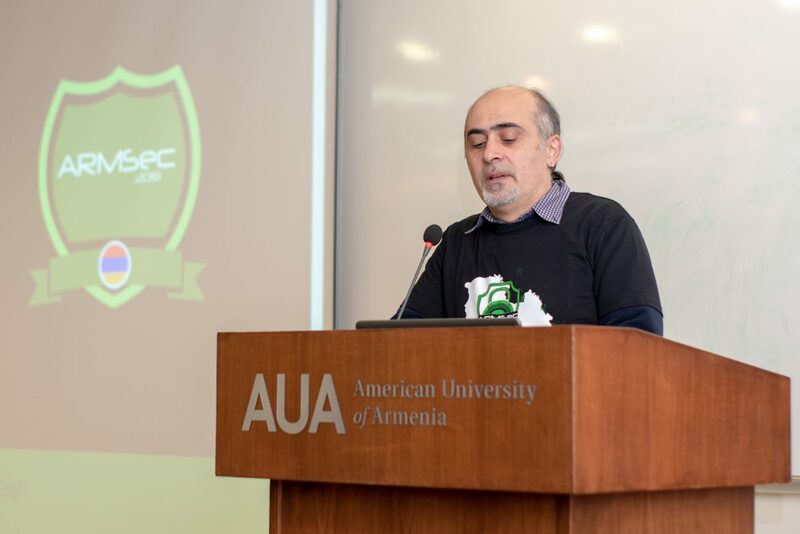 YEREVAN, Armenia ‒ On November 24, 2018, the American University of Armenia (AUA) Akian College of Science and Engineering (CSE) hosted the ArmSec annual international cybersecurity conference. 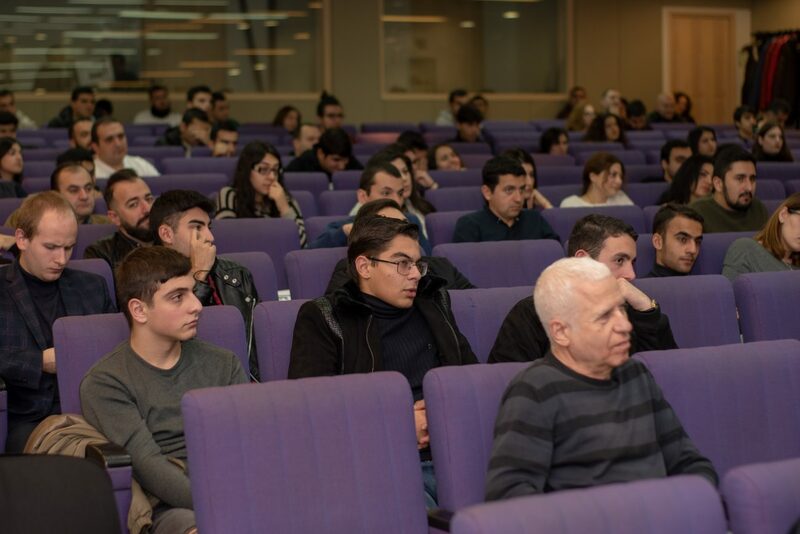 This initiative aims at strengthening cybersecurity in Armenia through discussions of the latest issues and advances in the field. 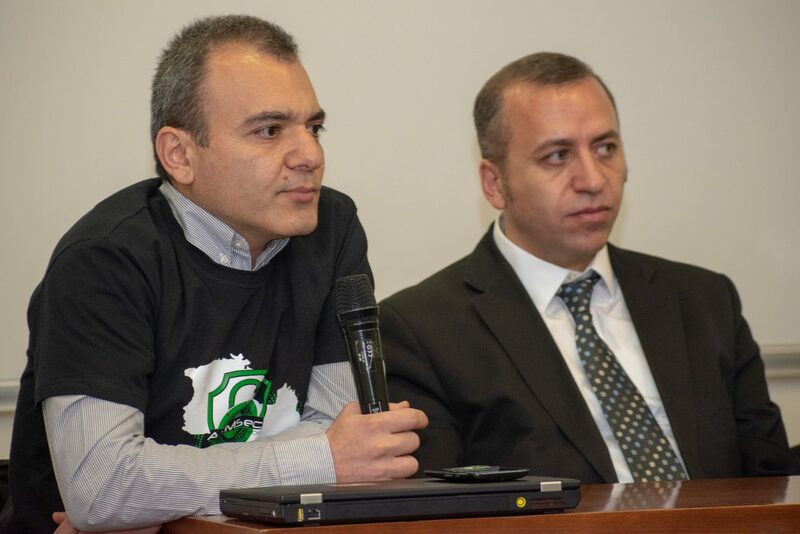 Leading Armenian and foreign cybersecurity specialists took part in the conference. 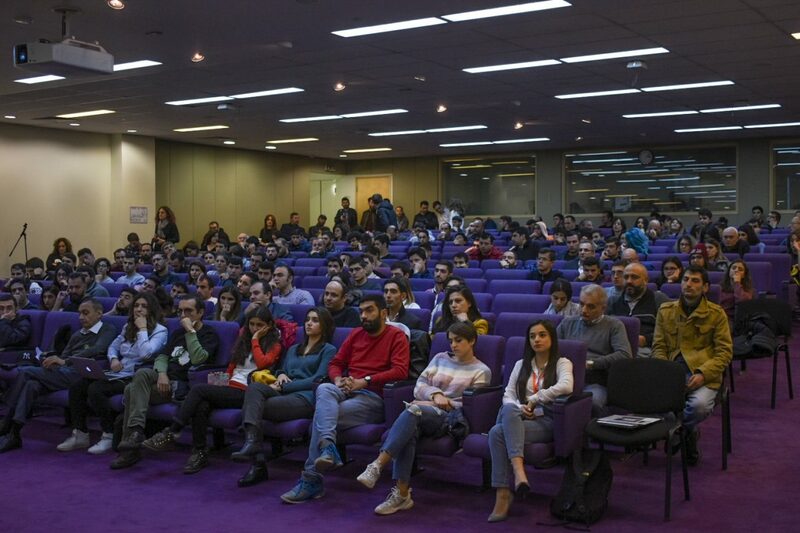 The event was co-organized by AUA, ArmSec Foundation, an organization engaged in IT, information and cyber security related development projects, OWASP Armenia, a professional association, Illuria security, a company specializing in developing information security automation technologies and provision of cyber risk discovery and naturalization services, and smartgate.vc, a venture capital firm targeting companies in Artificial Intelligence, Security and Internet of Things. 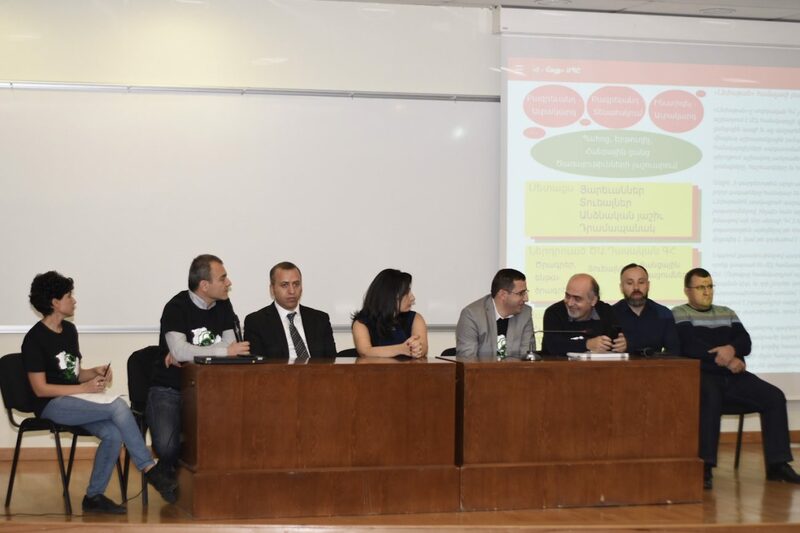 The topics discussed at the conference included the Armenian cybersecurity community’s involvement in the digital transformation of the private sector and e-gov/gov-tech; Armenia’s critical infrastructures’ protection from cyber attacks; public awareness of information security issues; cybersecurity inclusion in the educational system; ransomware type of attacks on Armenian corporations; and cybersecurity risks and cryptography in blockchain systems among others. 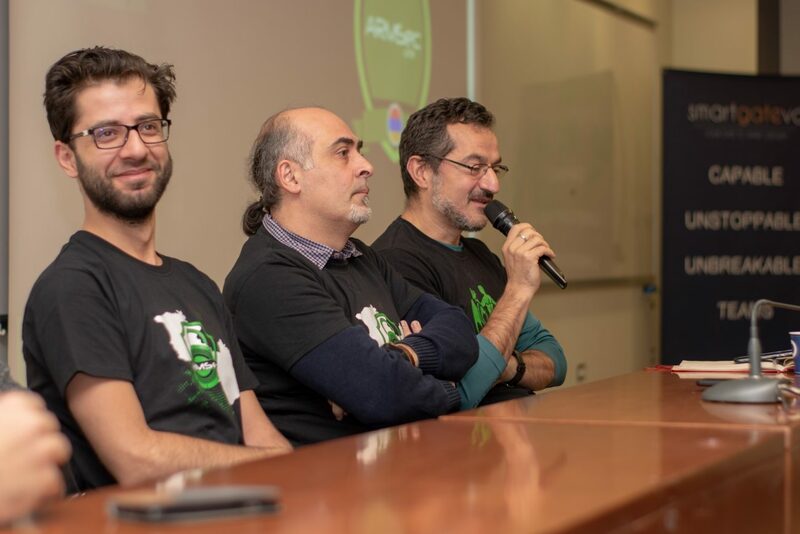 “This year’s ArmSec conference was the fifth of its kind and recorded a significant increase in the number of participants. 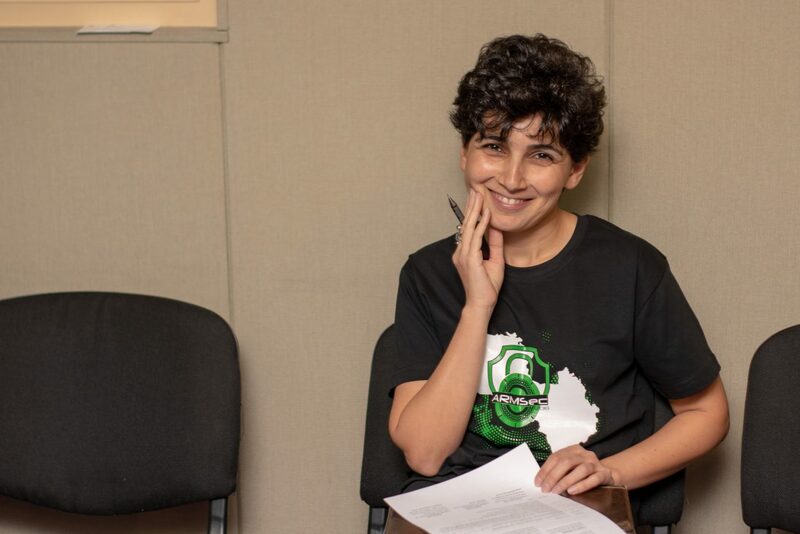 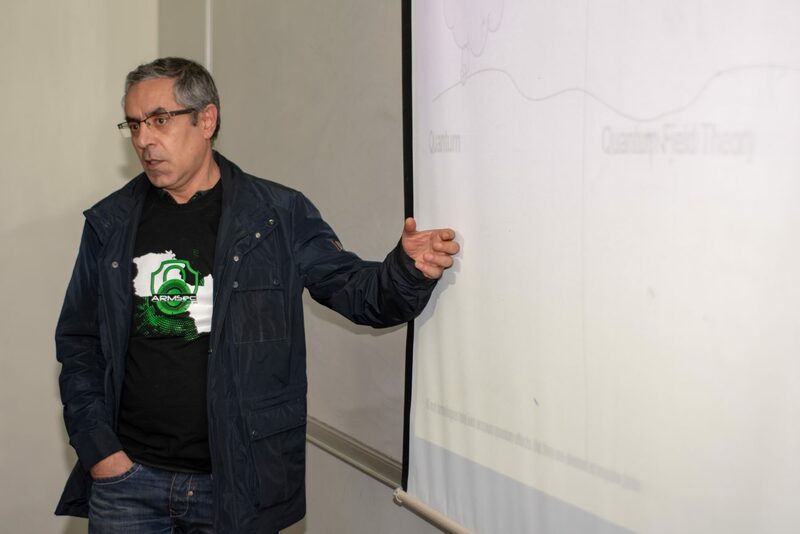 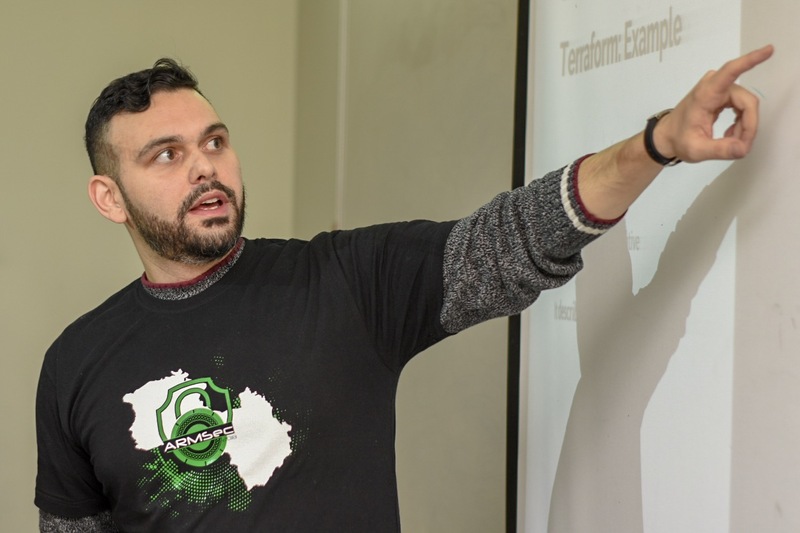 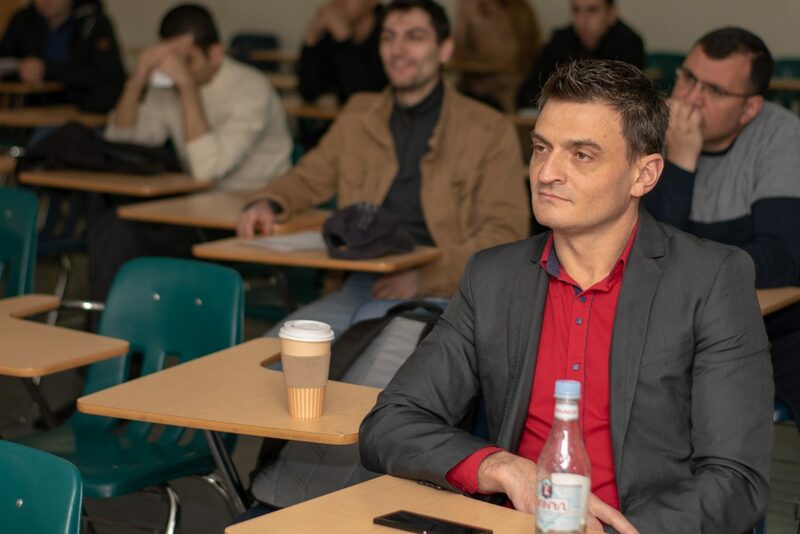 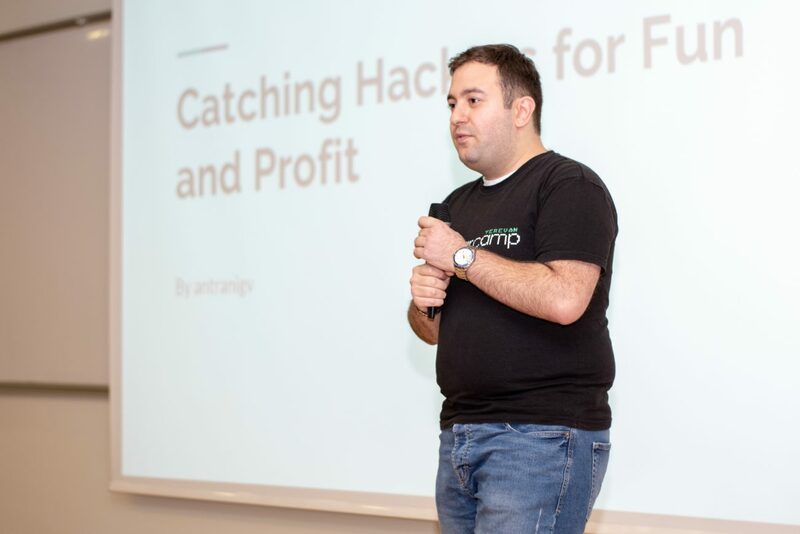 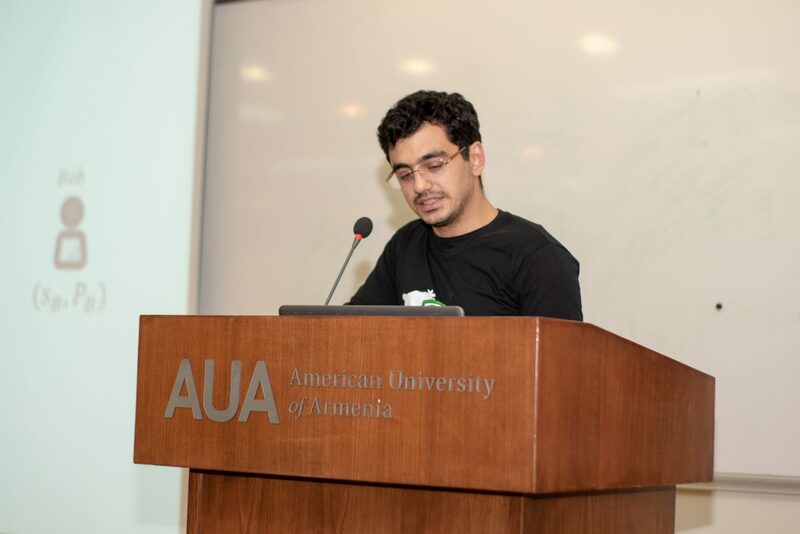 Armenia is a war zone and matters of cybersecurity are supposed to involve not only the private sector, but also the government,” summed up Satenik Mnatsakanyan, ArmSec Co-founder and instructor at AUA.